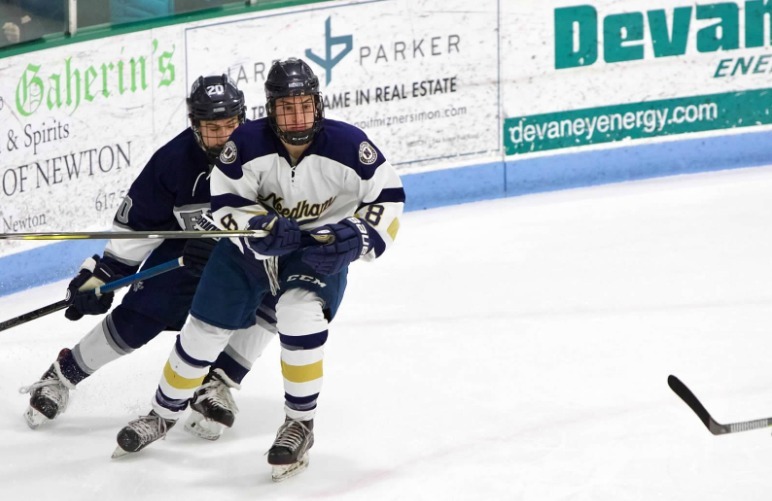 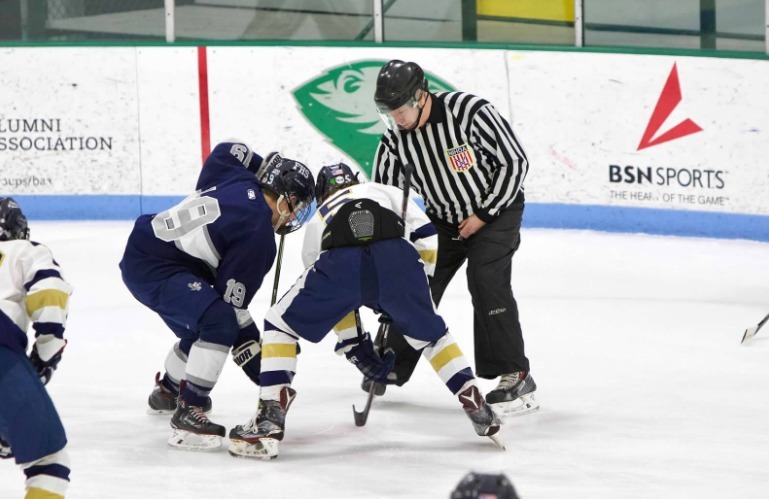 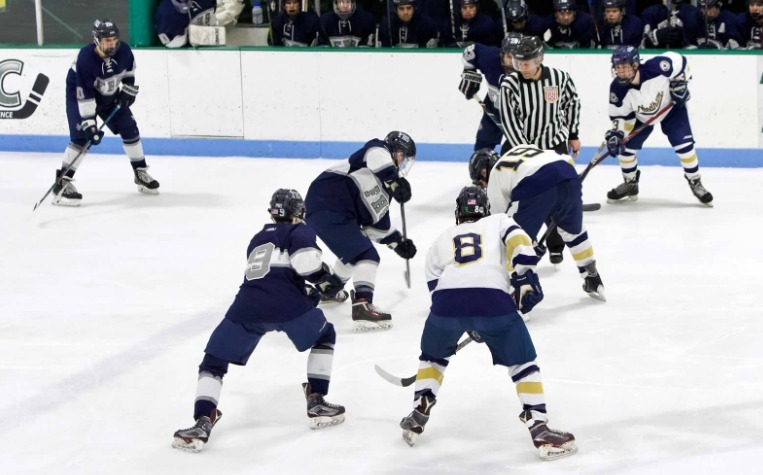 WELLESLEY – Framingham High and Needham High battled to a 2-2 tie Wednesday night at Babson College. 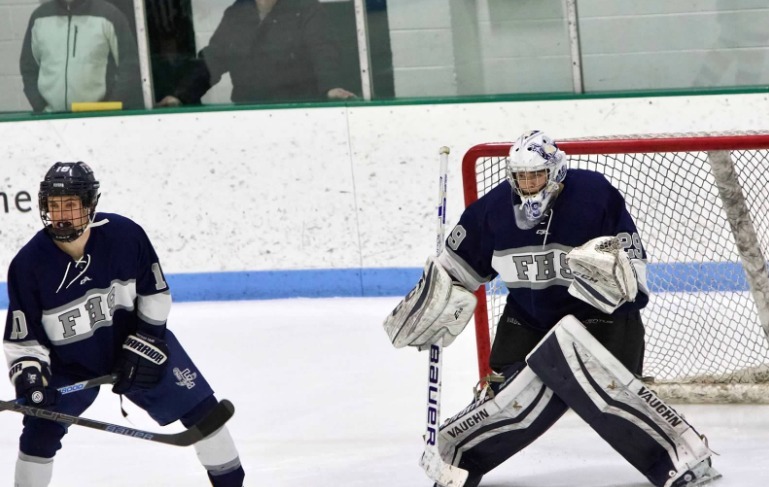 The Flyers had a 7-game win streak, headed into the game last night. 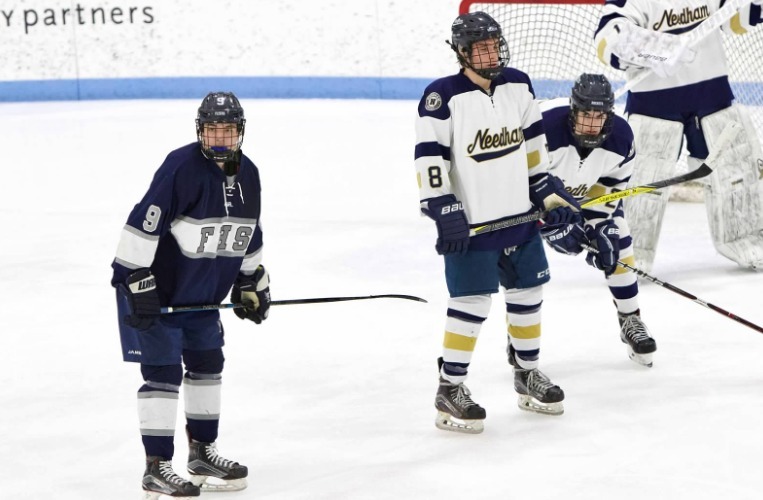 Framingham is now 13-2-2, and still undefeated in the Bay State Conference. 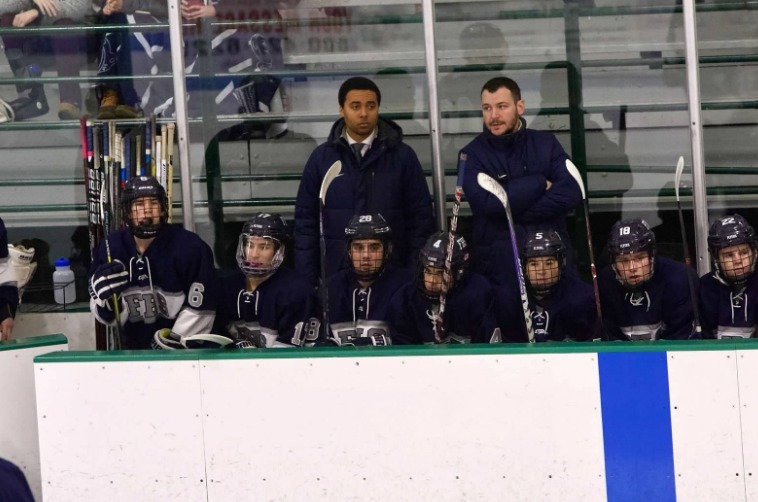 The Rockets are now 12-5-1. 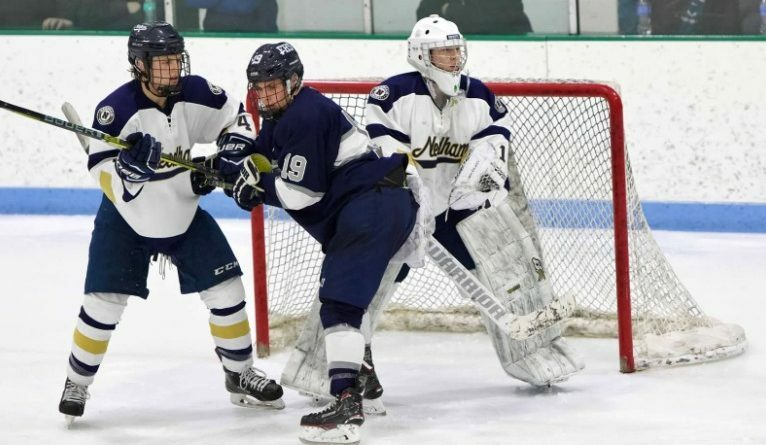 Needham got on the scoreboard first, when with about a minute left in the first period Tom Chmielewski scored off a blocked shot. 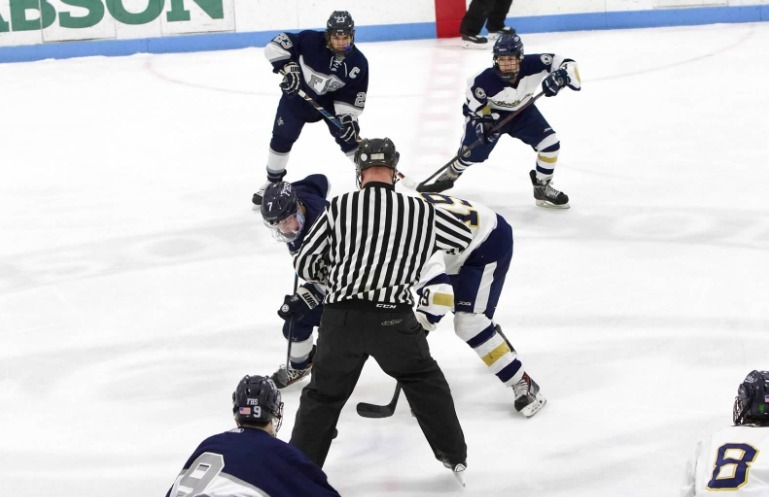 Framingham senior captain Nate Nichols tied the came at 1-1 in the second period off a rebound. 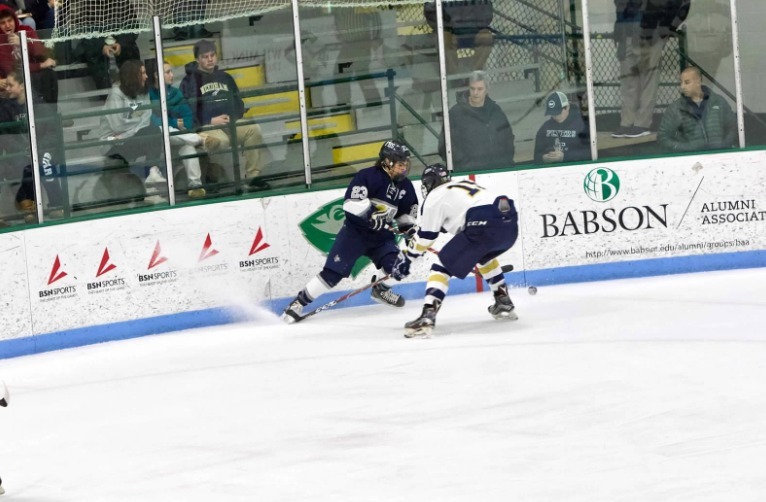 Tosi, off a shot from Will Trischitta, scored the Flyers second goal with 9:45 left in third period, to get the tie. 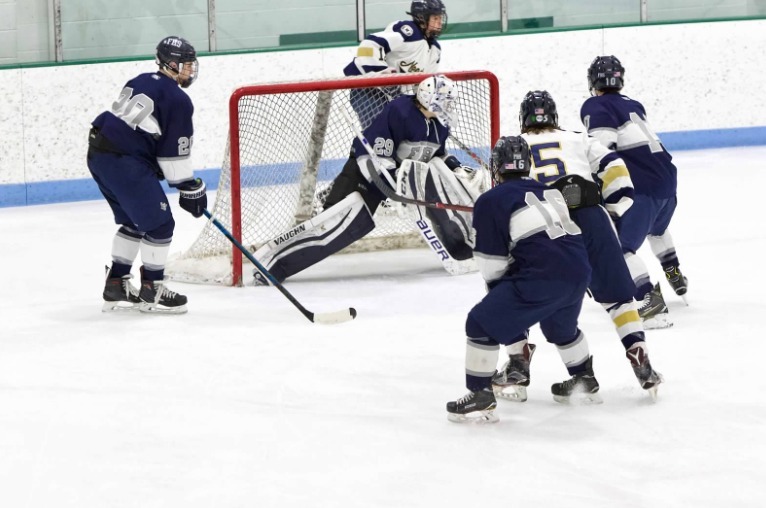 Goalie Jake Handy made 18 saves for Framingham. 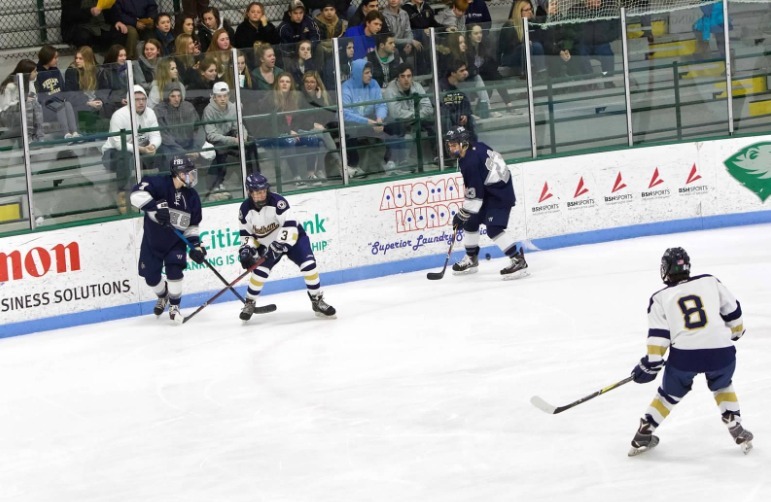 Assists went to Trischitta, Leone, Chase, and PJ Conzo last night. 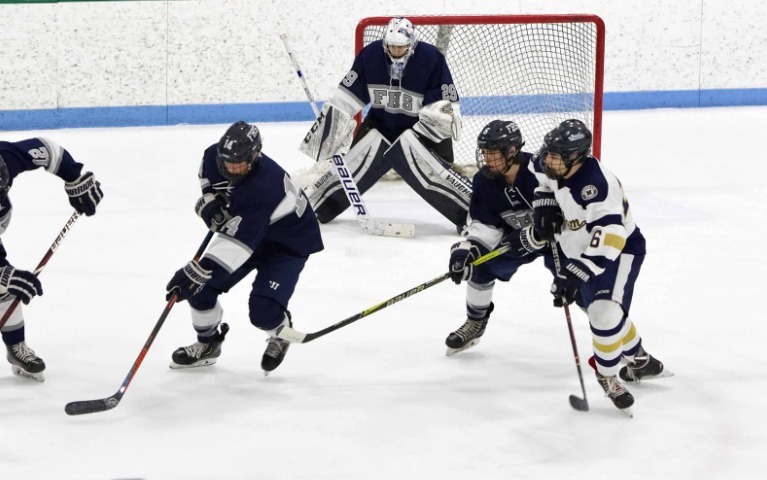 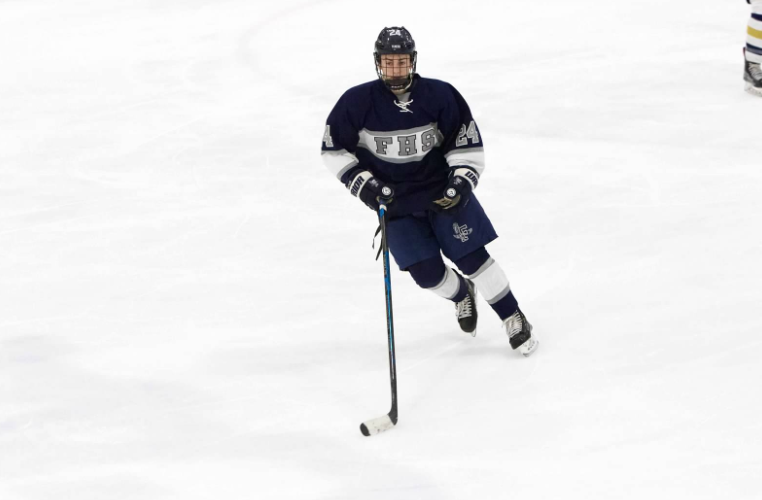 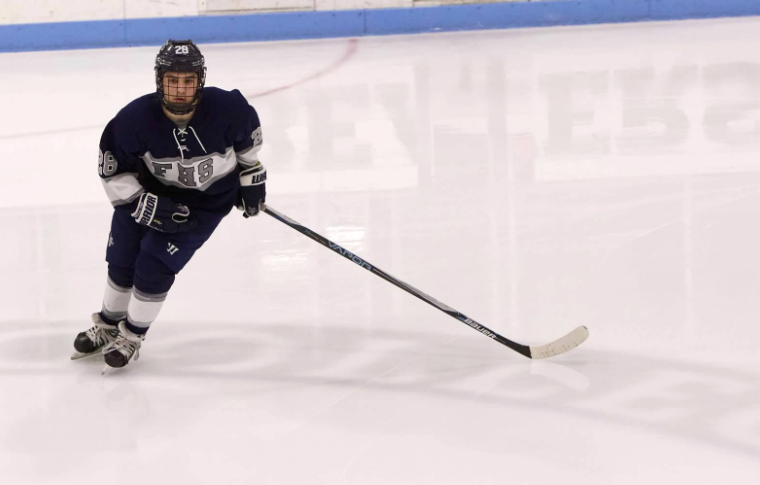 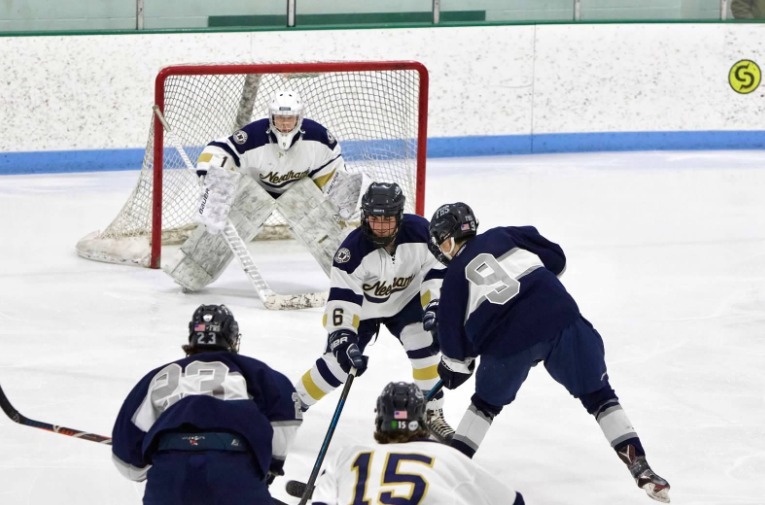 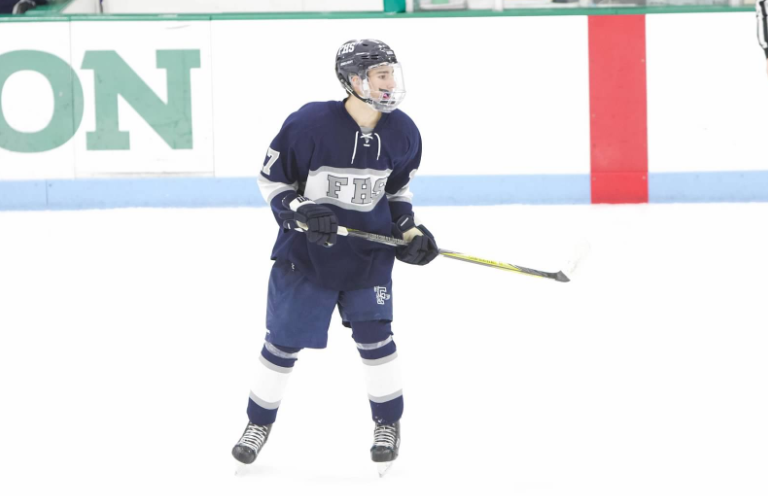 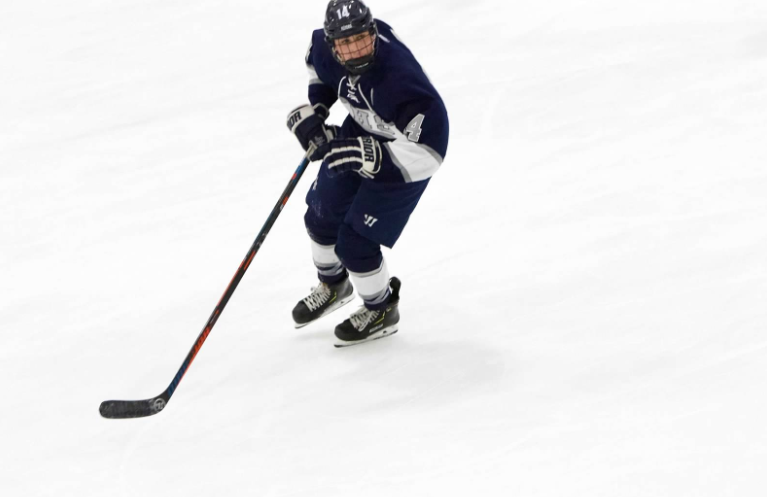 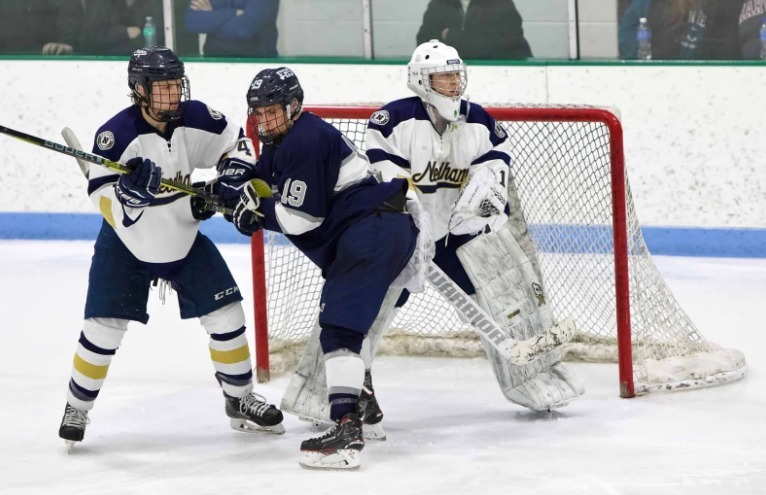 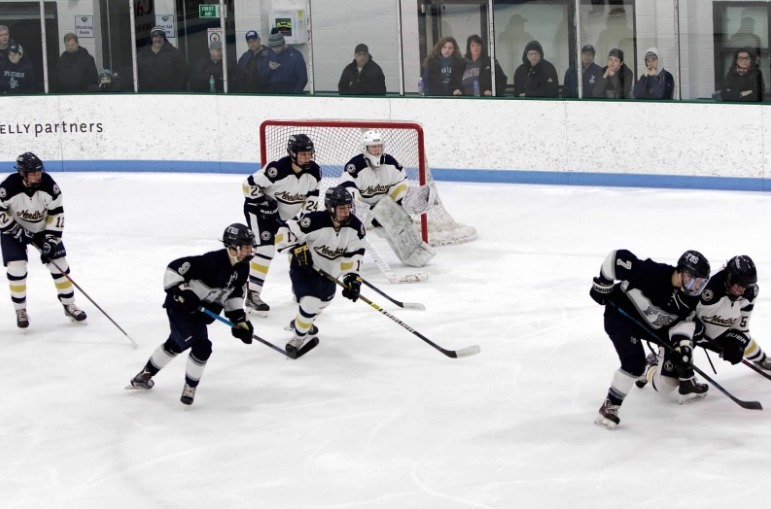 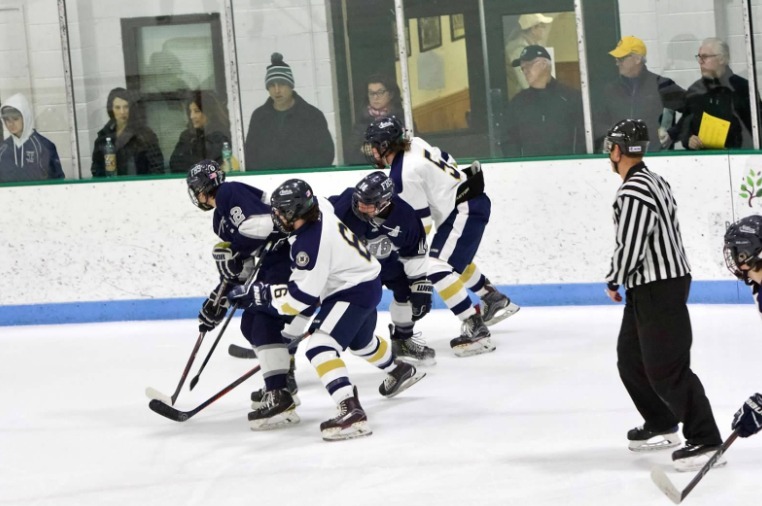 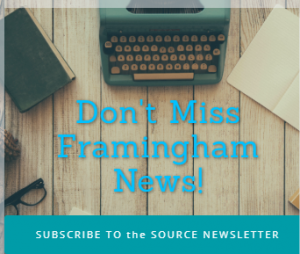 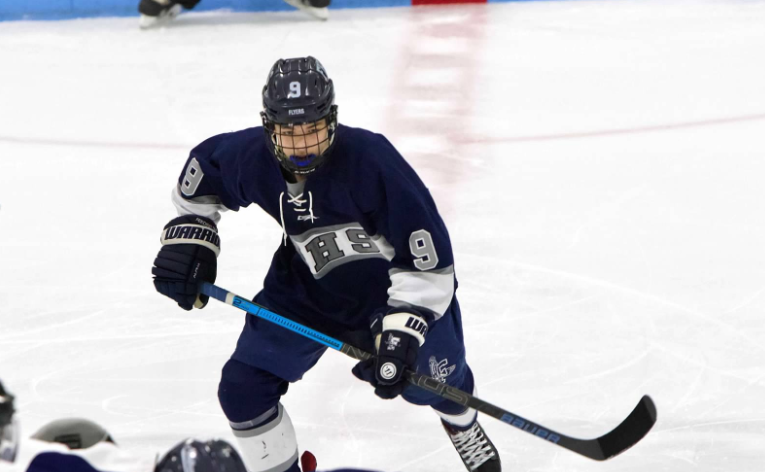 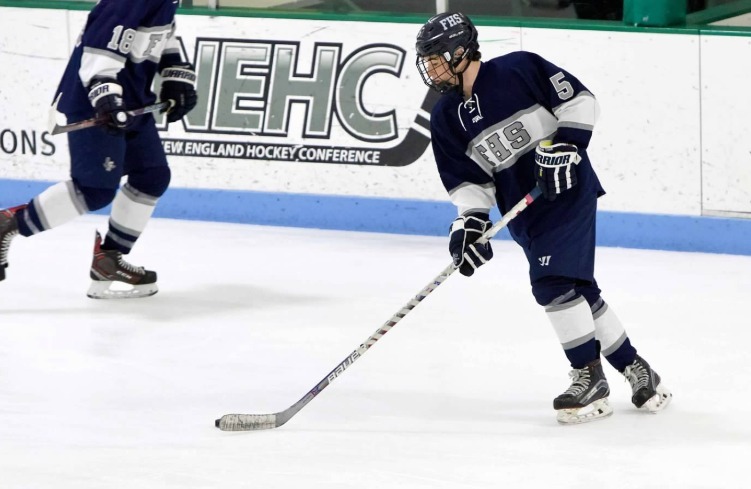 Framingham will host Conference rival Natick on Saturday at Loring Arena. 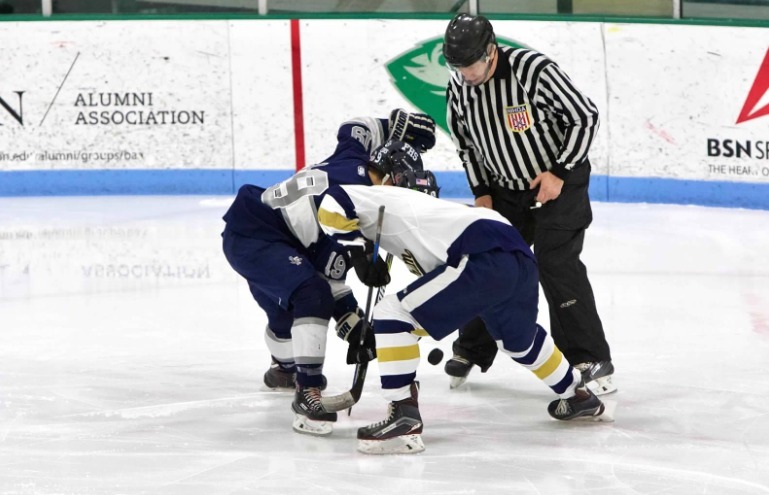 Puck drops at 6:45 p.m.